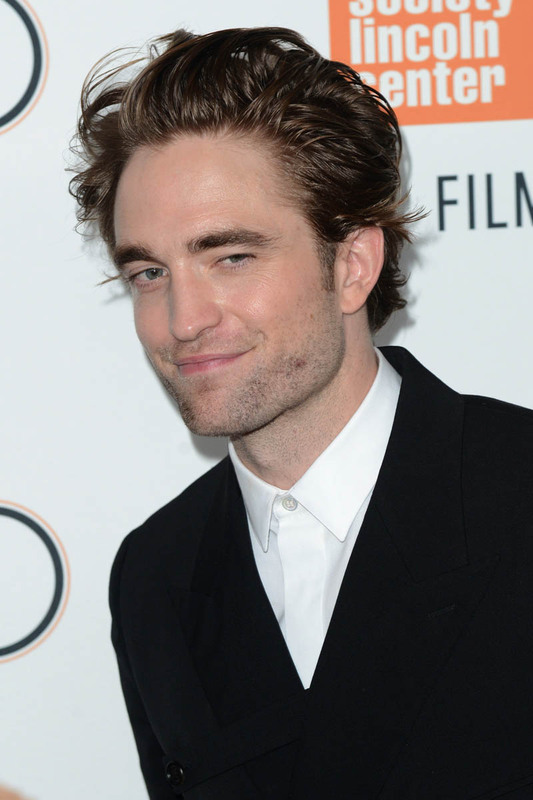 Robert Pattinson: inspired by LeBron James? A few months ago, during the NBA Finals, LeBron James was making headlines, both for his performance, as usual, but also for his fashion. Everybody was talking about it. Talking about his shorts suit. It was a DEBATE. People posted reaction videos on social media. So many people were like…WHYYYY?!? Did you dig it? I did. I loved it. I loved the socks, I loved the boots, and yes, I loved the shorts. 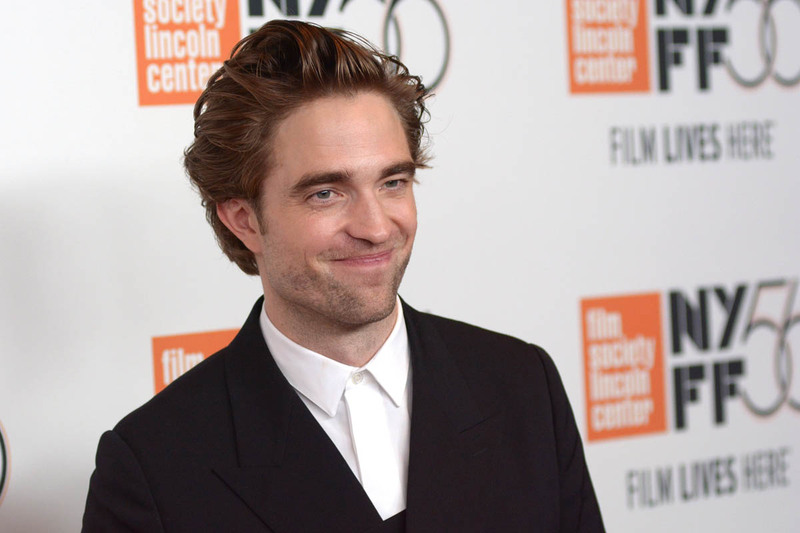 Here’s Robert Pattinson last night at the NY Film Festival premiere of High Life. In a shorts suit. One thing is not like the other. And, generally, in most things, what LeBron can do, almost everyone else canNOT. That’s why he’s the king. 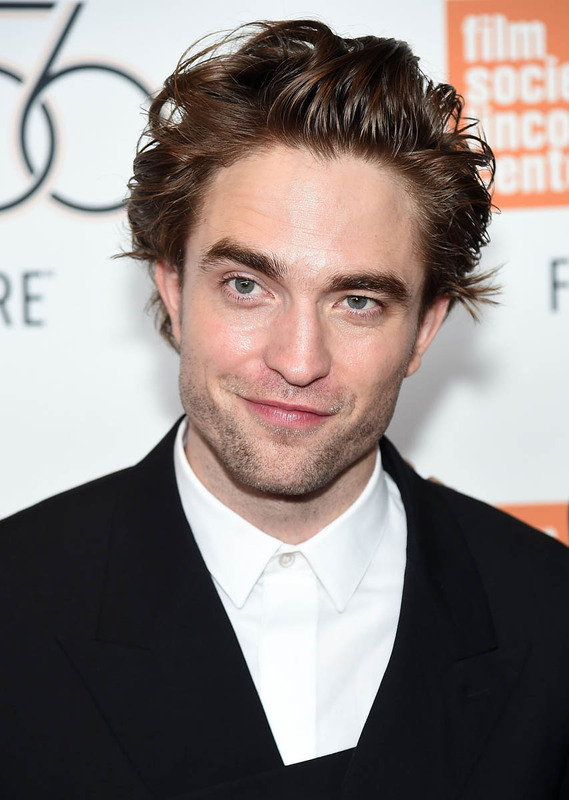 We have seen Robert, over the last couple of years, try out some different looks and lean into the high fashion vibe through his partnership with Dior. Remember his cropped turtleneck zip-sweater over a long shirt? And the severe Sprockets style fur overcoat. Back then, he seemed to still be acclimating to the avant-garde aesthetic, not quite comfortable in the pieces, not quite selling them. He seems to be a lot more at ease here in his shorts suit. So points to him for the effort. I appreciate when men deviate from the boring three-piece. But that doesn’t mean he’s doing it well. There is room for improvement. The reason I liked LeBron’s look so much is because it was properly tailored. LeBron’s shorts were properly tailored, cut close to his thighs, and therefore more polished than regular shorts. 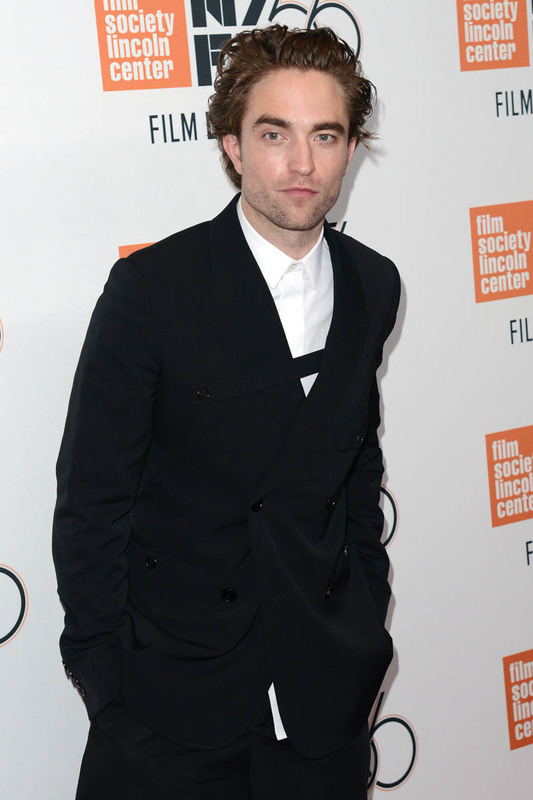 Robert’s shorts, on the other hand, fit like actual basketball shorts, baggy and dropping below the knee. This is unfortunate. Because everything else looks great. 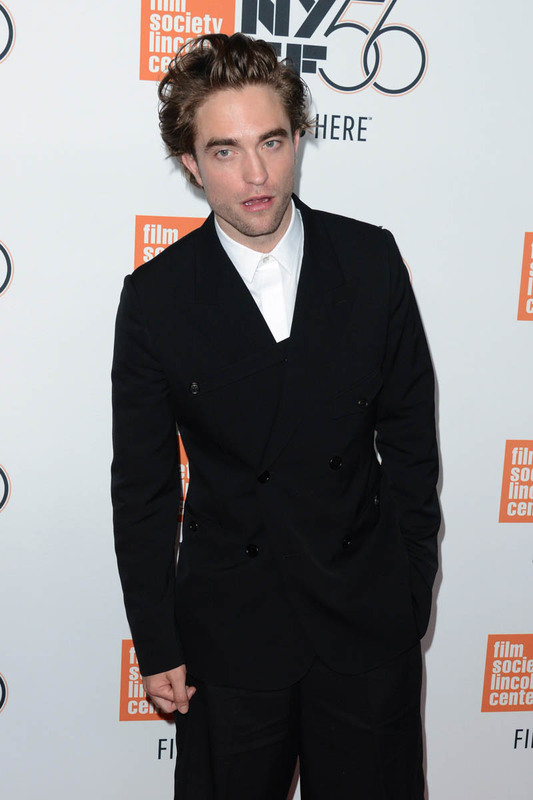 I like the length of the jacket. Don’t mind the socks, don’t hate the shoes. But the shorts are sloppy and from some angles, the shorts with the jacket make it look like he’s wearing a blazer dress – which would have been AWESOME…only this is not that.